Does your dog leap all over your friends and family? Can you call her and know that she will come? Can you signal your pup to sit with a flick of your wrist? 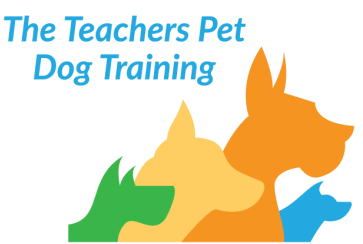 The Teachers Pet Private Training Program sets you and your pooch up for success by teaching good manners through fundamental obedience skills like sit, down, and stay. ​Are you tired of spilled coffee and a sore arm when your dog takes off after a squirrel? Can you imagine a dog that walks calmly by your side, sits when you stop, and waits patiently while you talk to your neighbors? 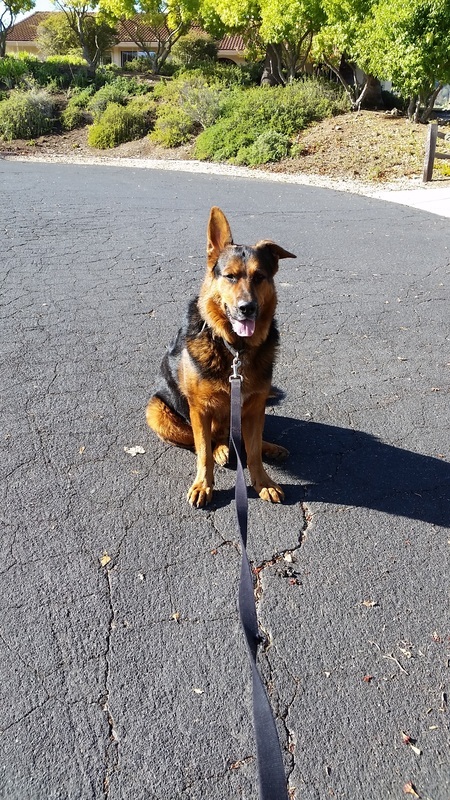 Our Walk and Train Package teaches you and your dog the joy of loose leash walking. Your walks will never be the same! ​​As a busy professional, your time is scarce. Don't let training your canine pal become just another task on your To Do list. Our Professional Package is exactly what you need. Your dog learns the life-skills she needs to be a great companion -- while you're at work! We can train your pup at your house, a park, or even at your office. Everyone knows that practice makes perfect. We'll send you weekly emails with tips, videos, and step-by-step instructions detailing what your dog learned and how you can achieve the same results.